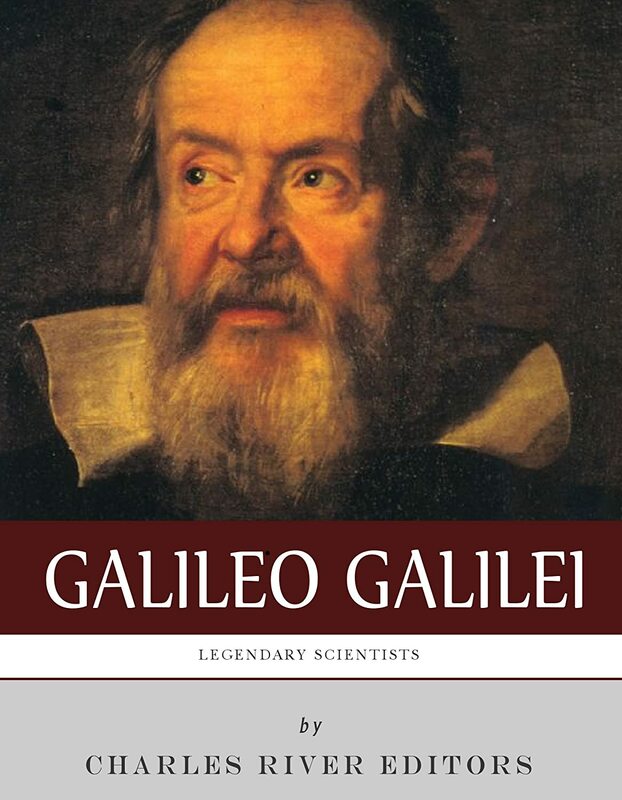 Galileo Galilei was an Italian physicist and astronomer and a key figure of the Scientific Revolution, when science and the occult began to part ways. He was a supporter of Nicolaus Copernicus’ theory of heliocentrism, which stated that the Sun is at the center of the universe. This upset the clergy, who had him arrested and convicted for heresy since the theory contradicted the Holy Scriptures. A popular legend says that Galilei rebelliously muttered “And yet, it moves” after being forced to recant this theory, but there is no evidence that this was the case. 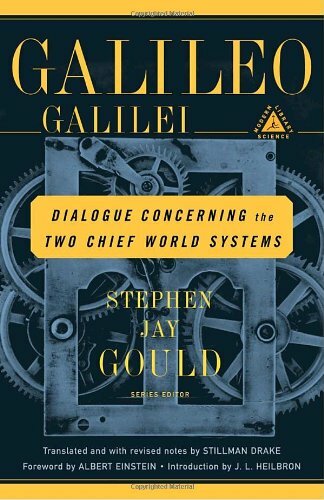 Galileo’s arrest came after the publishing of Dialogue Concerning the Two Chief World Systems. 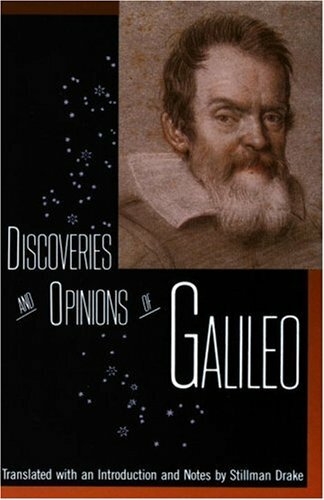 In this book, he defended his heliocentric views, which were highly controversial at the time, even among astronomers. 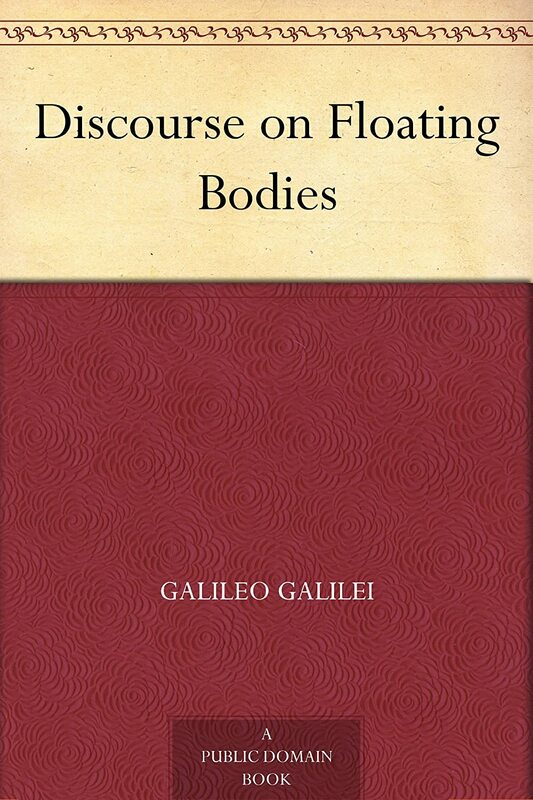 The Dialogue was interpreted as an attack on Pope Urban VIII, which led to Galileo not only being arrested, but also alienating a lot of his supporters. He was tried, found ”vehemently suspect of heresy” and spent the rest of his life under house arrest in his villa at Arcetri, near Florence. 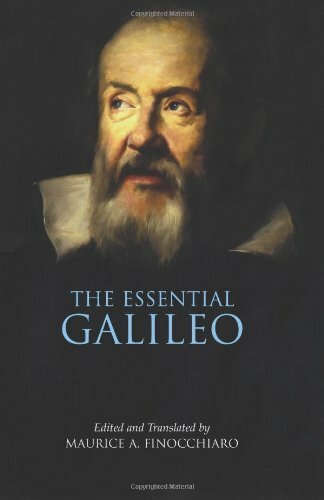 In recent times, the Catholic Church expressed regret over Galileo’s imprisonment on multiple occasions. In 1992, Pope John Paul II officially acknowledged the wrongdoings of the clergy towards Galileo. In 2008, Pope Benedict XIV praised his contributions to astronomy. 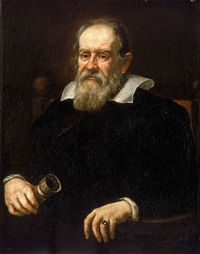 According to Stephen Hawking, nobody had as much impact on the birth of modern science as Galileo, while Albert Einstein dubbed him the father of modern science.